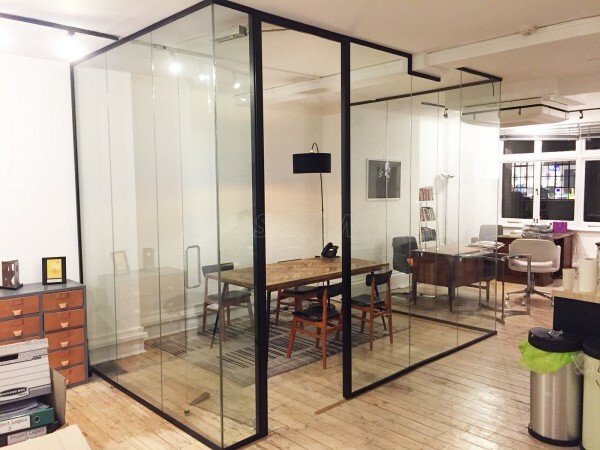 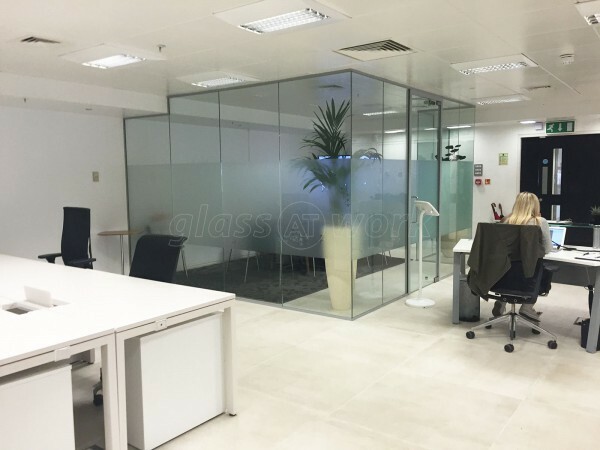 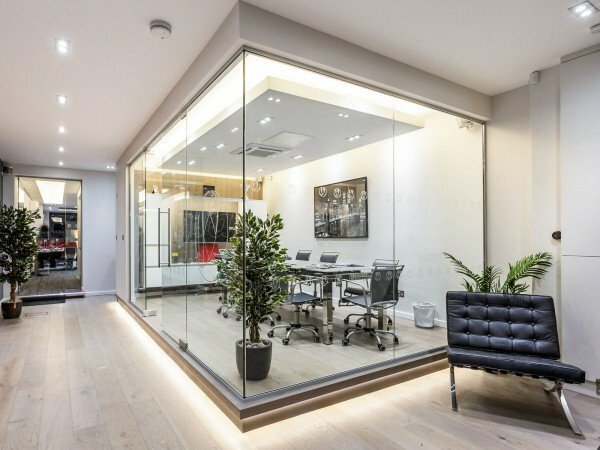 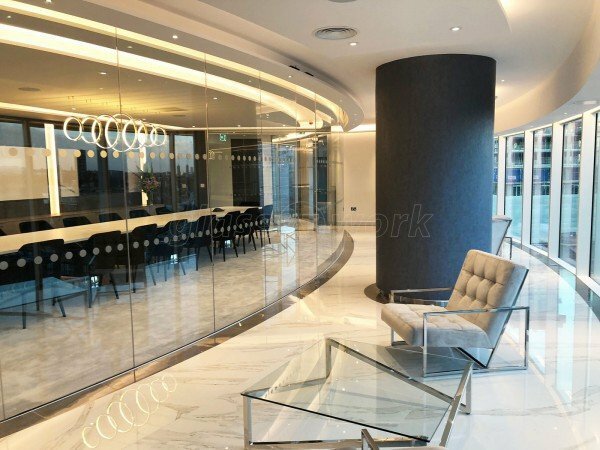 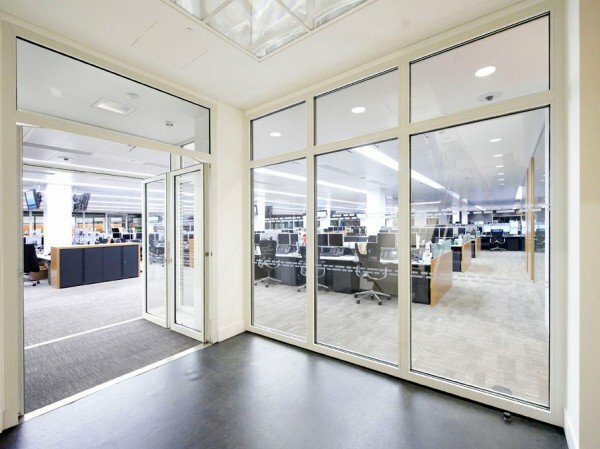 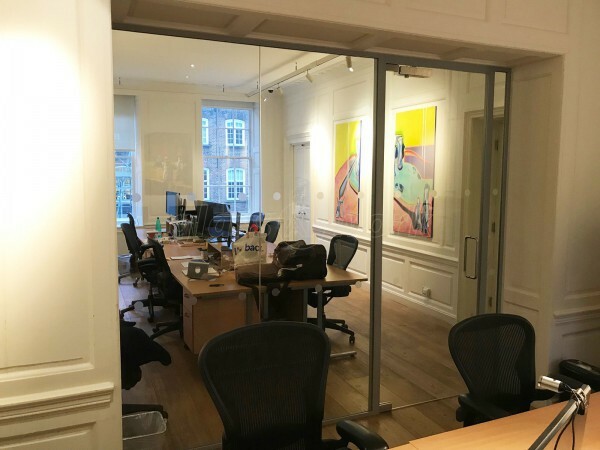 Acoustic Glazed Wall (Glass With Sound Proofing) for Vox Rocket in Mayfair, London. 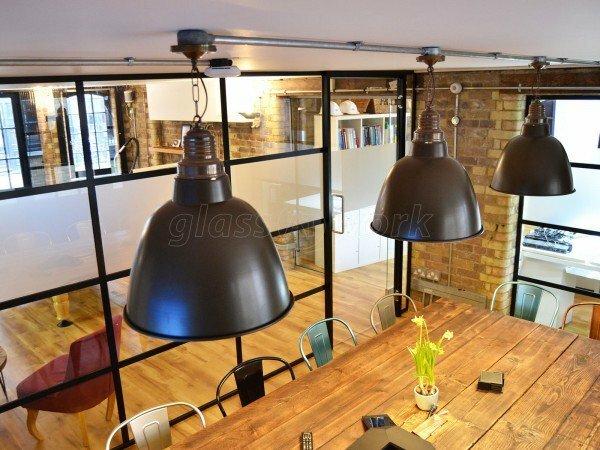 This is my second project with Glass at Work following the success of the first. 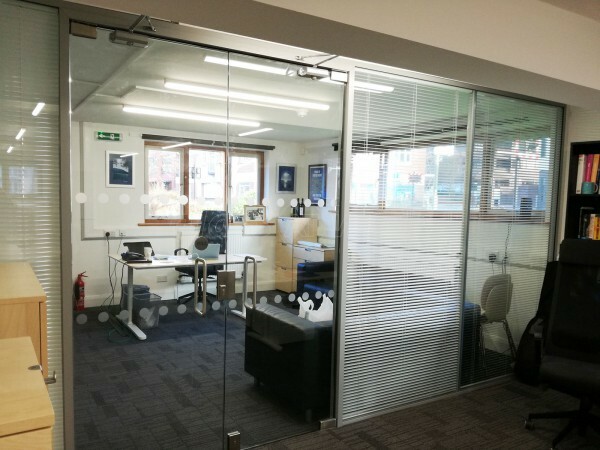 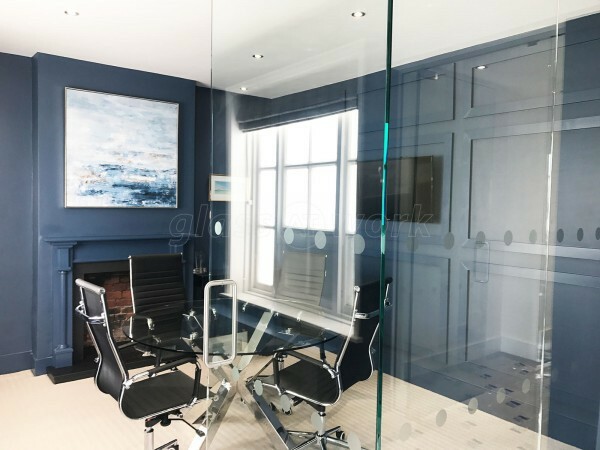 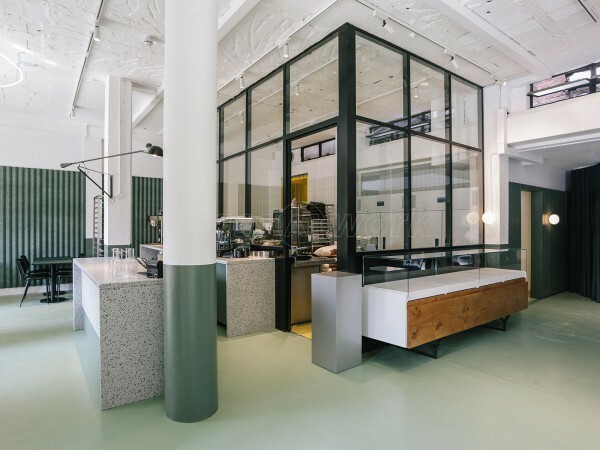 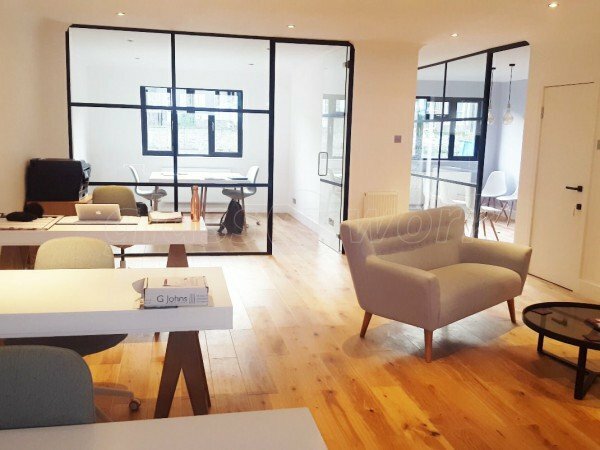 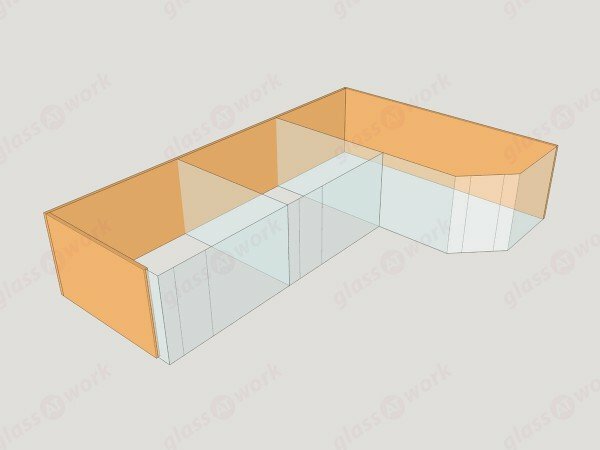 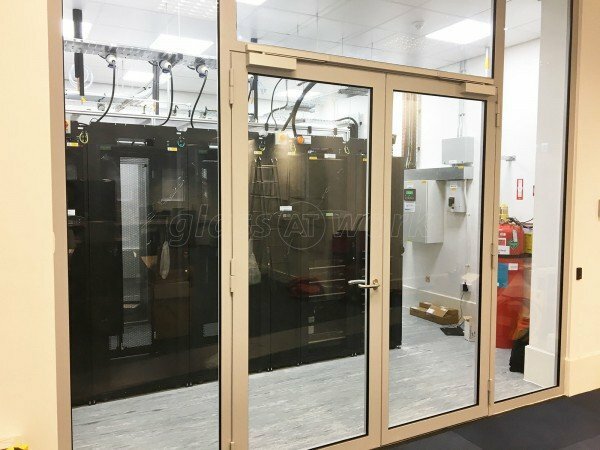 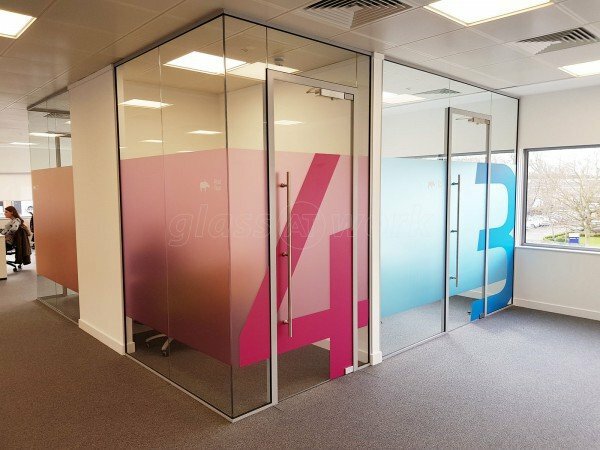 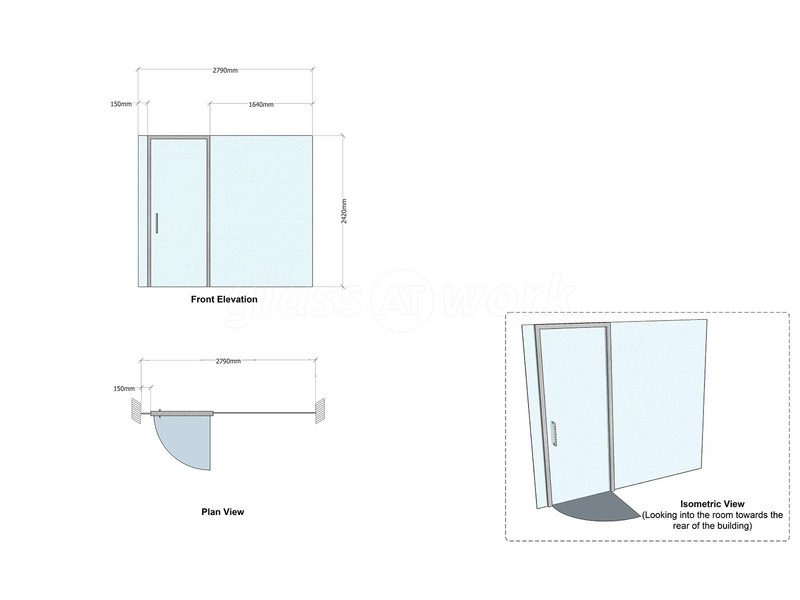 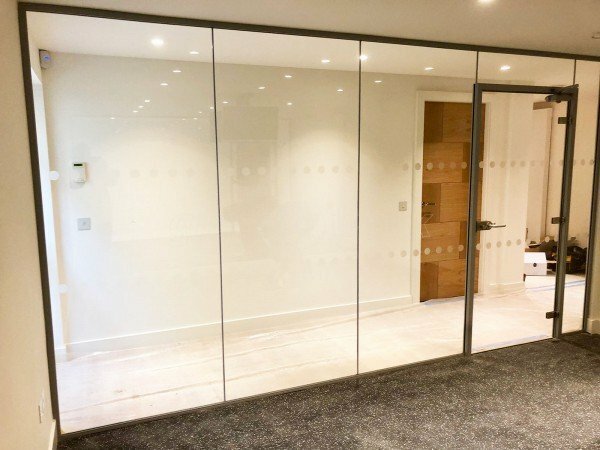 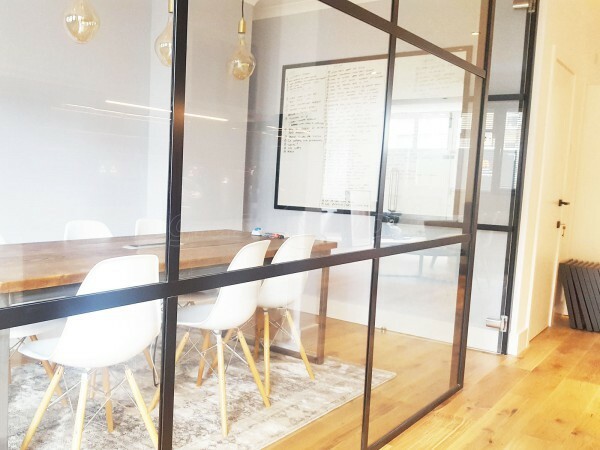 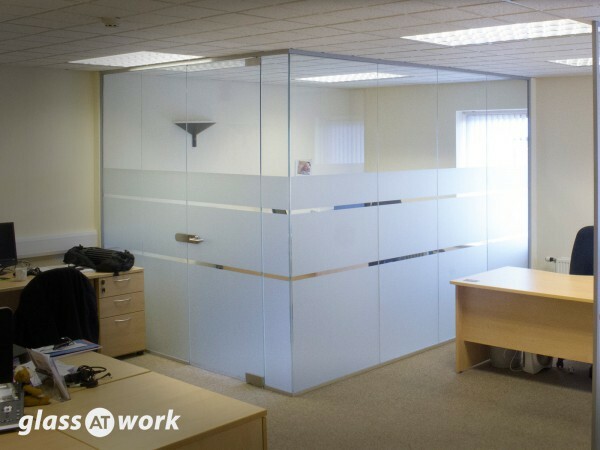 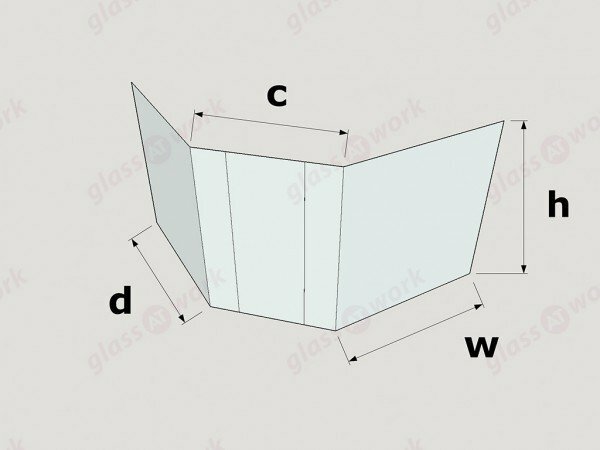 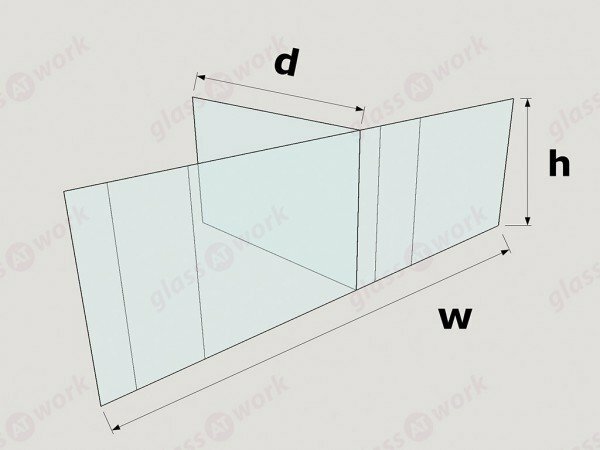 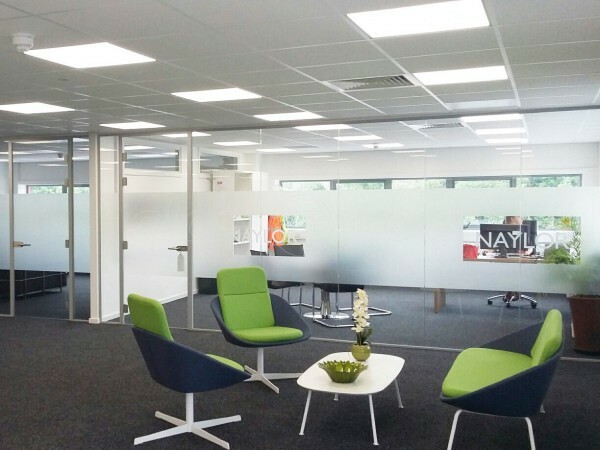 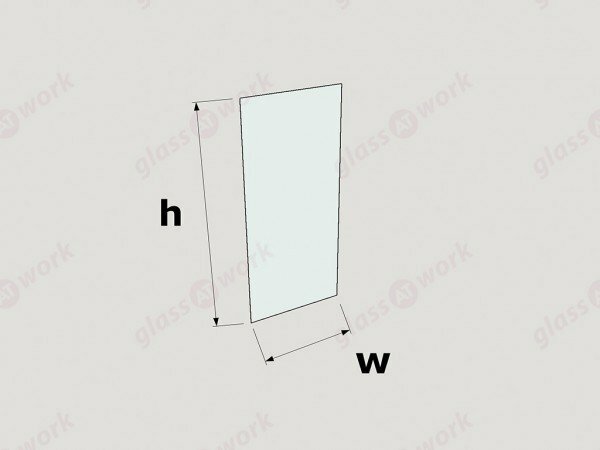 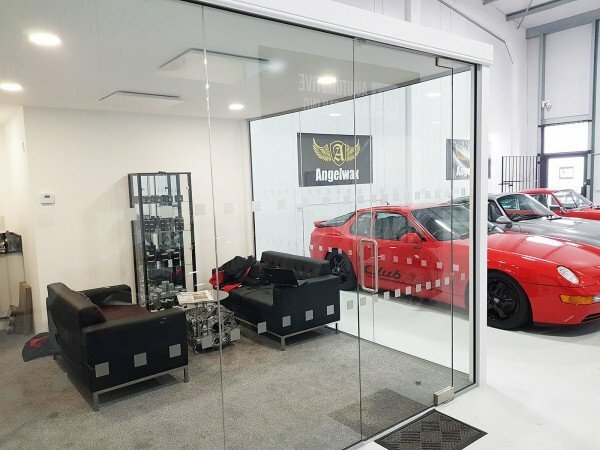 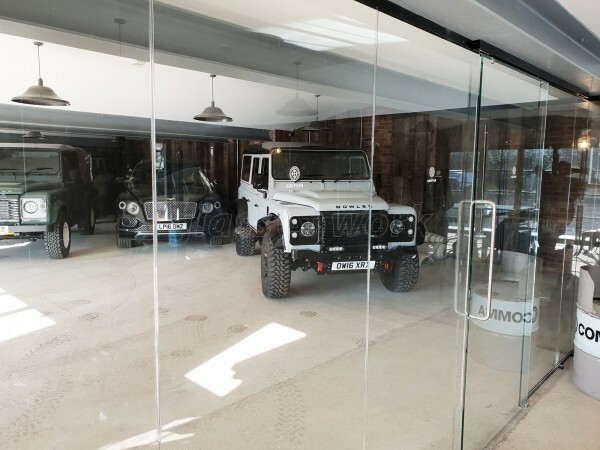 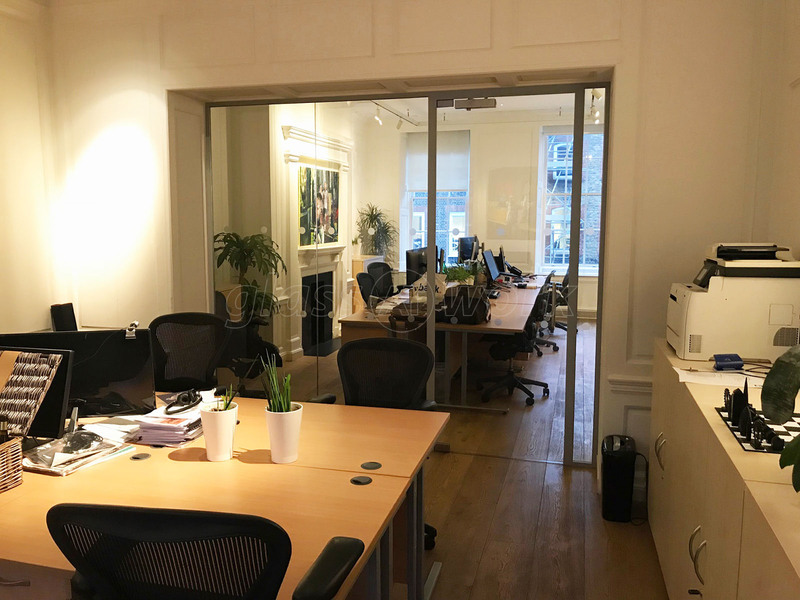 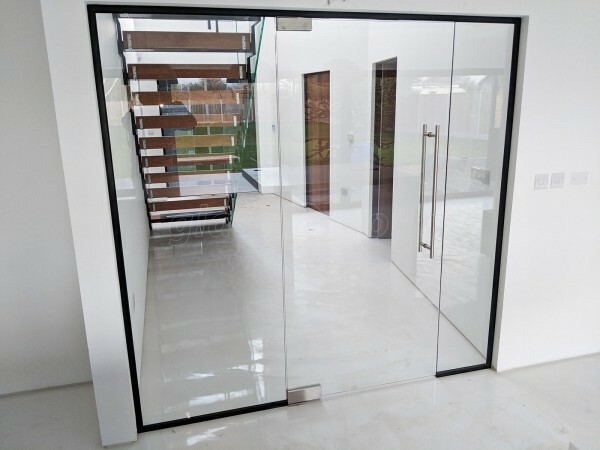 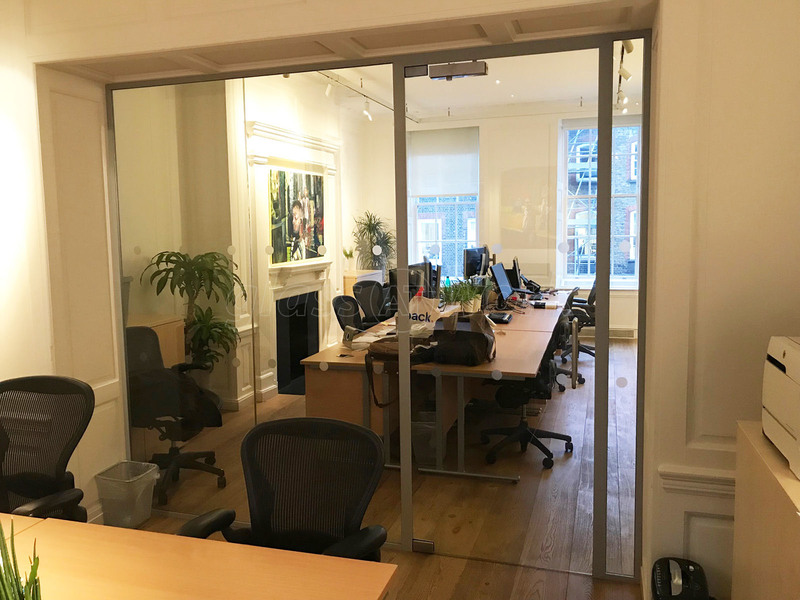 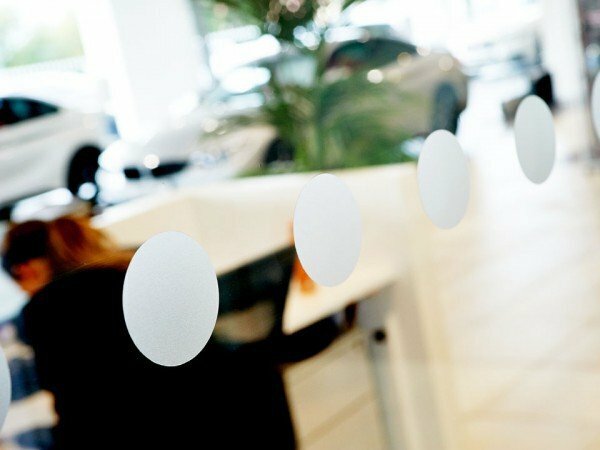 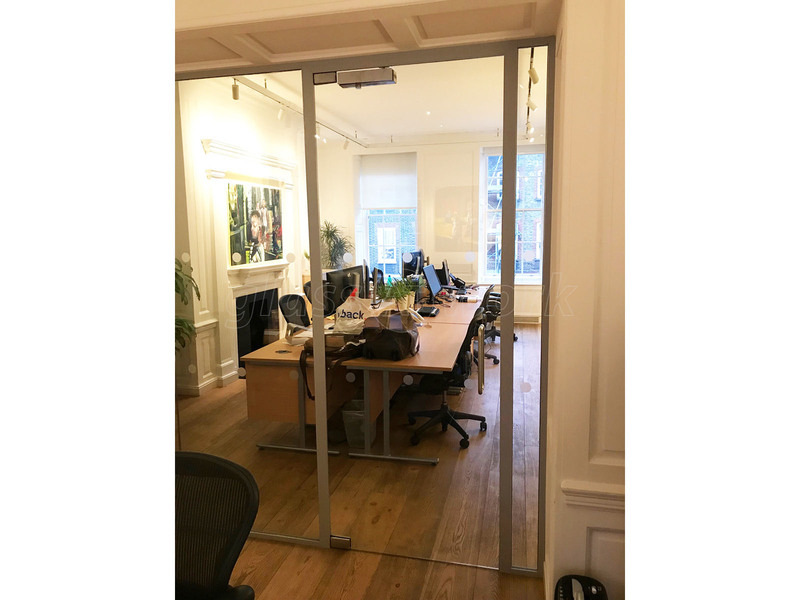 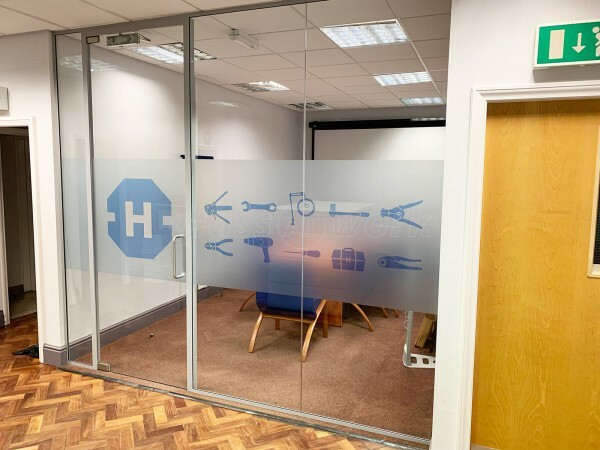 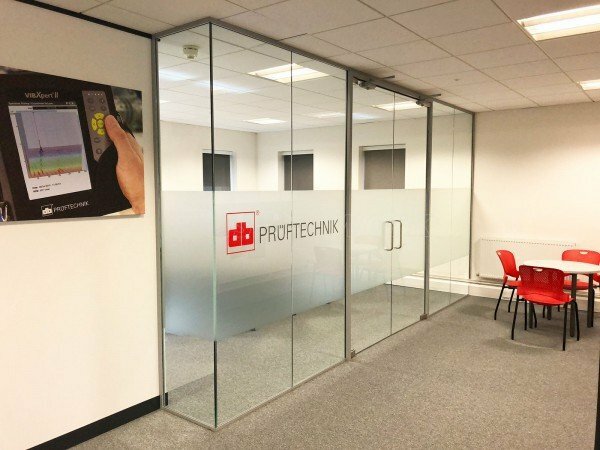 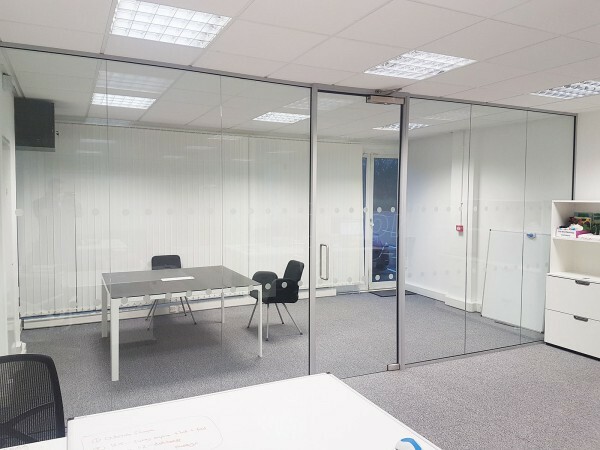 As before, all members of each team were incredibly professional and when an issue arose with one of the glass panels this was dealt with promptly and without argument. 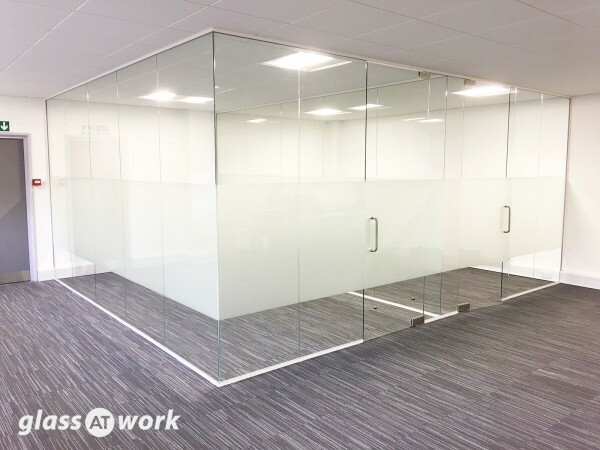 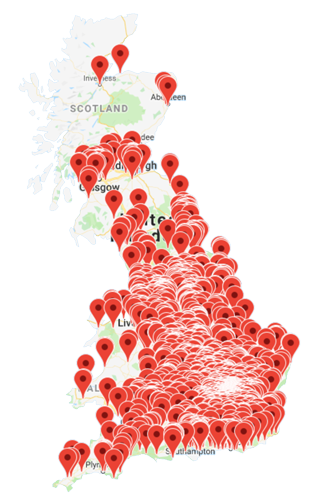 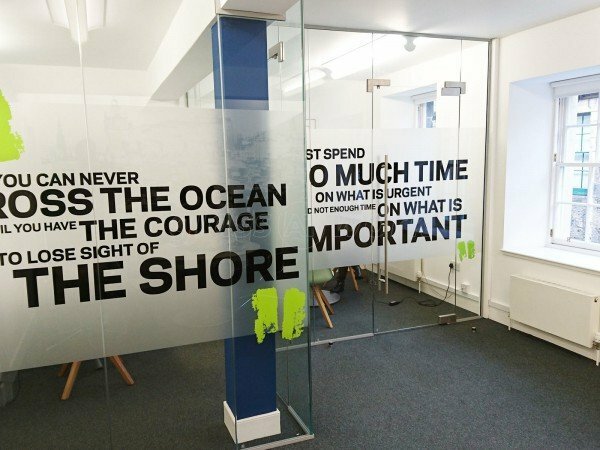 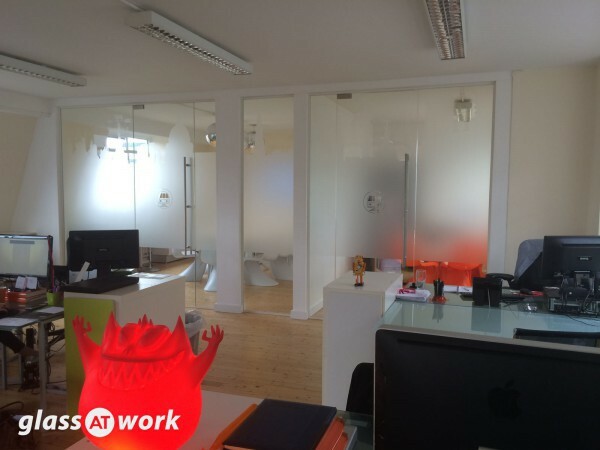 Often you only really get the measure of a company when things don't go to plan and Glass at Work went above and beyond to ensure all expectations were exceeded.